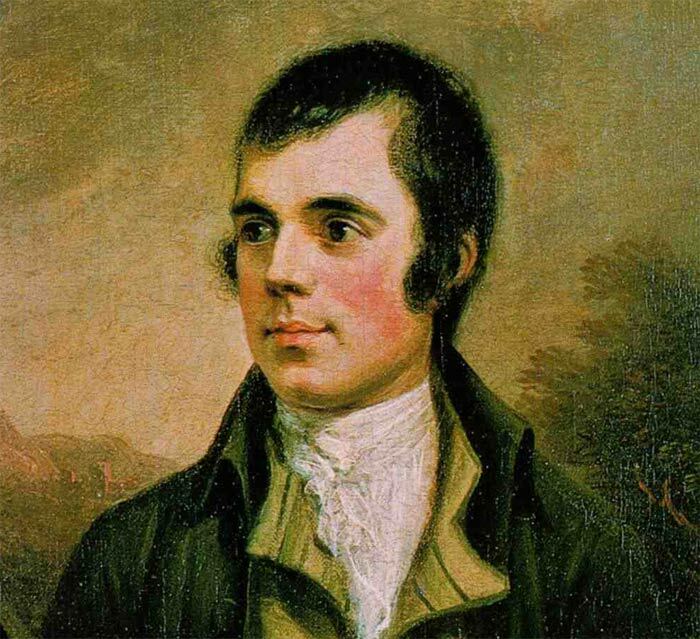 There’ll be plenty of Burns suppers in Cumbria this and every January, for 25th January marks the birthday of the celebrated Scottish poet Robert Burns, which is celebrated the world over. Burns Suppers are held across Scotland and in remote far away places by people of Scottish decent. The first ever Burns Supper was held by Burns’ friends in 1801 on the 5th anniversary of his death and since then the celebration of the poet and his contribution to literature has become an important event in the Scottish calendar. Burns Suppers can be formal events where people dress up in their tartan and Scottish inspired finery, or more informal events for family and friends in the homes of people with a connection to Scotland. The traditional dish eaten is Haggis with ‘neeps and tatties’ (mashed swede and potatoes). Whisky is normally consumed in large quantities. If you look at the history of Cumbria (or the original regions of Cumberland and Westmorland), you discover generic clomid over the counter that it has a long history of invasions and migrations, as well battles and skirmishes between the English and the Scots. Scotland is Cumbria’s neighbour and there are many Scottish families and Scottish accents across the county. All of which means that there will be scores of Burns Suppers happening in village halls, luxury hotels, pubs, clubs and homes on and around January the 25th. If a traditional Burns night appeals to you, Tullie House Museum and Art Gallery in Carlisle are hosting an evening of dialect poetry and Burns Night traditions. 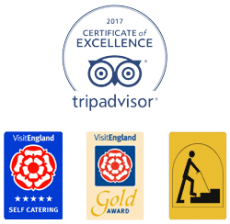 Telephone 01228 618718 to ask for details. At the time of writing this article it was not yet on their website. 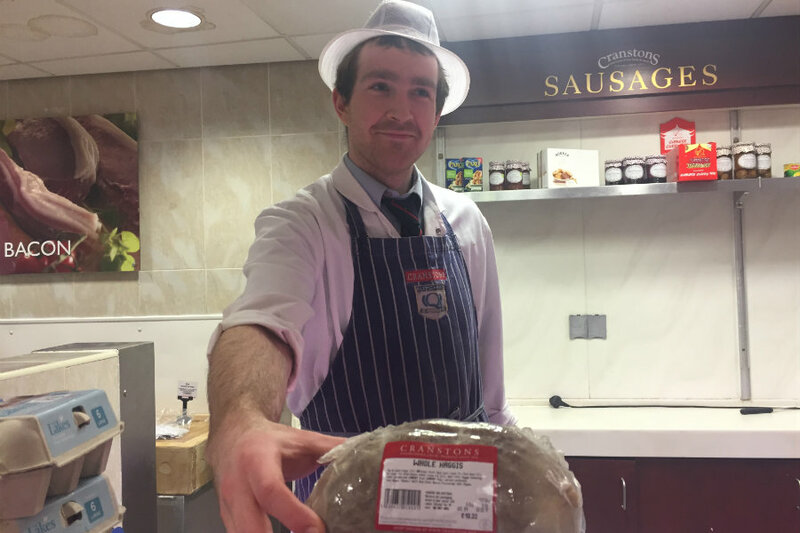 You can order a Haggis from our local butcher, Mullhollands. They don’t have a website but you can contact them on: 01228 710298. However you choose to celebrate the poetry of Robert Burns, have fun!